In order to improve transportation and communication links between Singapore and Malaya, a causeway across the Johore Straits was proposed and was officially completed in June 1924. After the loss of Malaya to the Japanese, the Causeway became a critical part of Singapore's northern defences. The last Allied military unit, the Argyll and Sutherland Highlanders,withdrew across it on 31 January 1942. Indian sappers then set charges and blew a 70-foot gap in the Causeway in an attempt to slow the Japanese advance towards Singapore. 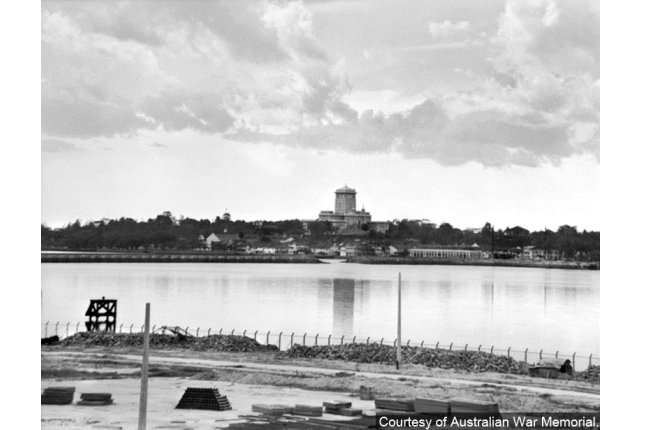 The 27th Australian Brigade was tasked to defend the 4-km stretch of land between Sungei Kranji and the Causeway that was a strong position that overlooked the Causeway, allowing for good fields of fire for anti-tank guns and machine guns. 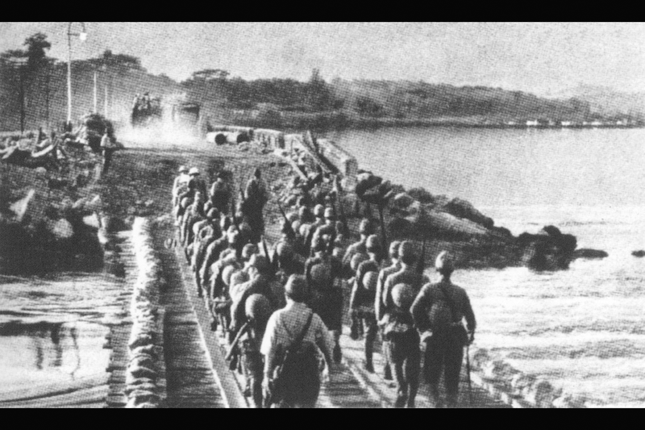 On the night of 9 February 1942, the Japanese Imperial Guards Division crossed the Straits to attack the Causeway sector. The Australians put up a good fight and were able to repel the initial wave. Unfortunately for the valiant defenders, their commander, Brigadier Maxwell, had made prior decisions to fall back. Unsettled by the Japanese attacks on the northwestern coast and fearing for his flanks, Maxwell ordered a unilateral withdrawal of the 27th Brigade. His actions compromised the defence of the Causeway and the northern coast irrevocably. With the defence of the Causeway abandoned, the Japanese managed to repair the breach and more troops and equipment entered Singapore. By the close of 10 February 1942, the Japanese had captured northwestern Singapore and the Causeway, and were closing in on the vital Bukit Timha area, which contained the reservoirs, food depots and ammunition stocks.